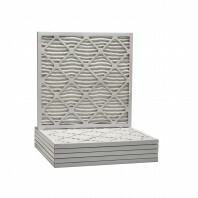 The 20x20x1 universal air filter by Tier1 comes in a vast array of filtration levels identified by their unique merv rating. Merv types include merv 6 (basic), merv 8 (advanced), merv 11 (premium) and merv 13 (ultimate). 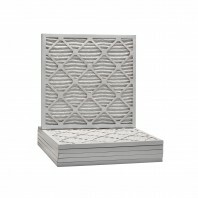 Each merv type is categorized by the type of media used in the furnace filterâ€™s construction, the type of pollutants it captures, and ultimately the amount of filtration it provides. Whether you are allergic to pet dander and dust mites or simply want to make sure there are less bacteria or pollen in your air, we have the air filters that fit your needs and budget.